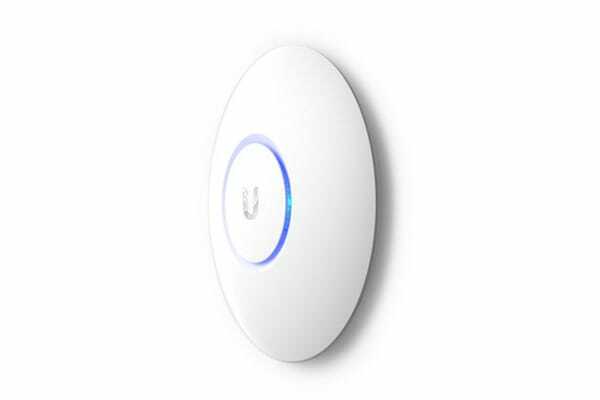 The Ubiquiti UniFi AP AC Pro features the latest Wi-Fi 802.11ac and 3×3 MIMO technologies in a refined industrial design and is ideal for deployment of maximum performance wireless networks. Deploy the UniFi AC Pro AP indoors or outdoors, in wireless networks requiring maximum performance. 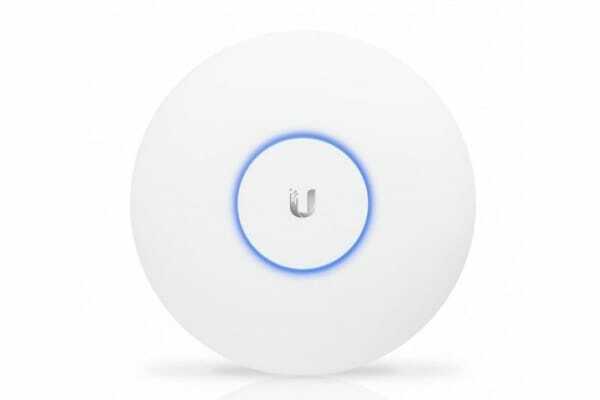 Sporting a weatherproof design, the UniFi AC Pro AP features simultaneous, dual-band, 3×3 MIMO technology and convenient 802.3af PoE/802.3at PoE+ compatibility.